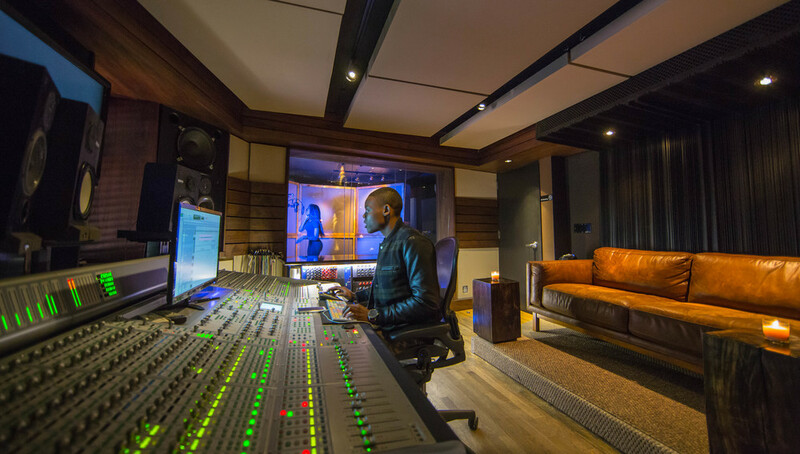 Q1 can handle almost any recording or mixing session. 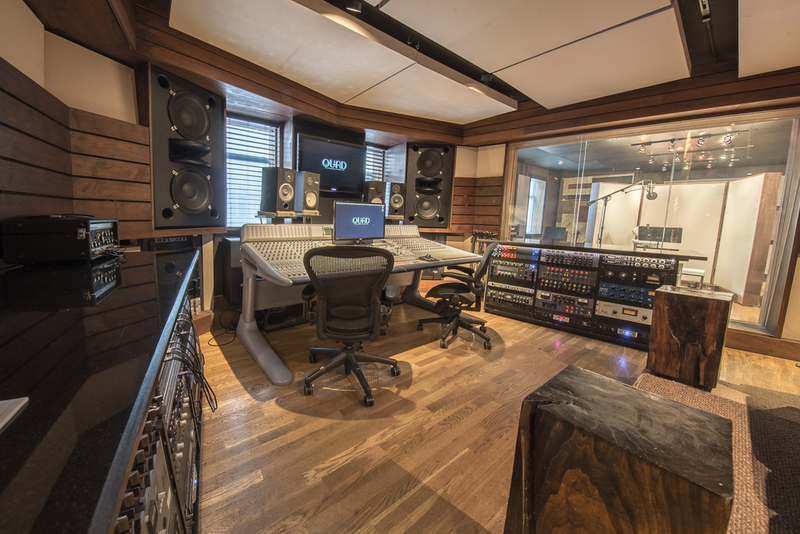 Q1 offers an array of outboard gear and a variety of analouge mixing options. 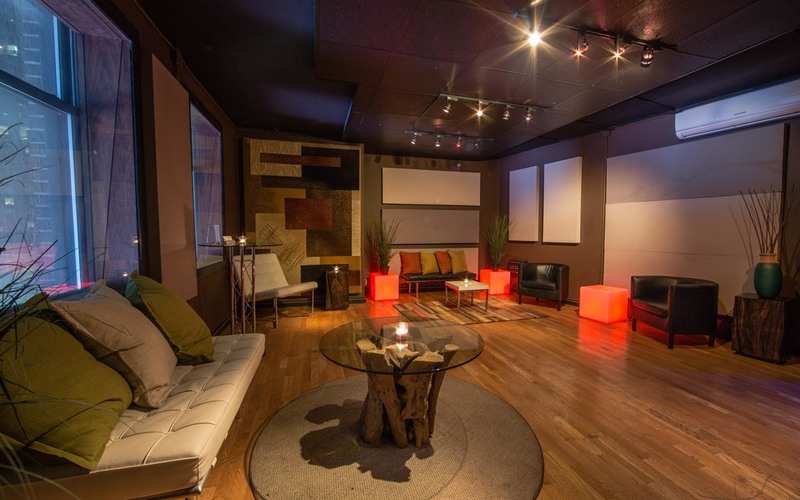 The room uses the latest Augspurger technology monitoring, making it one of the loudest and cleanest sounding rooms in the city. 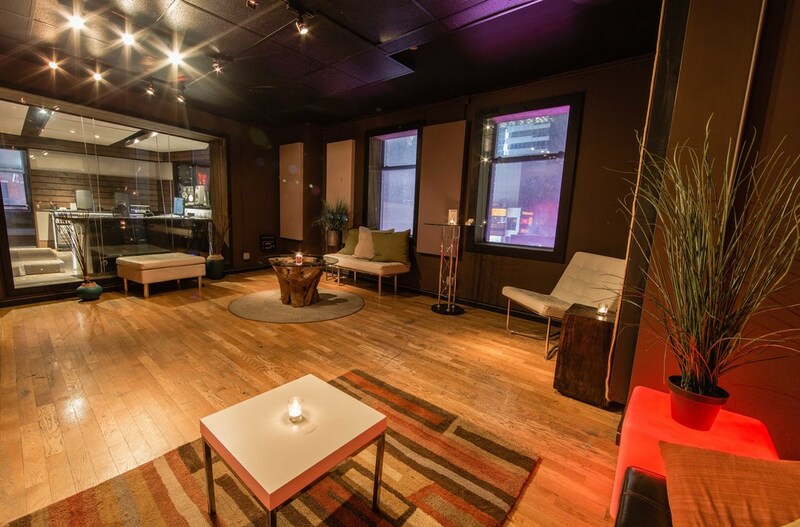 Q1 has a large live room that includes a Steinway Model B grand Piano. When not in the studio you can relax in the private lounge overlooking one of the best views of Times Square in the city.